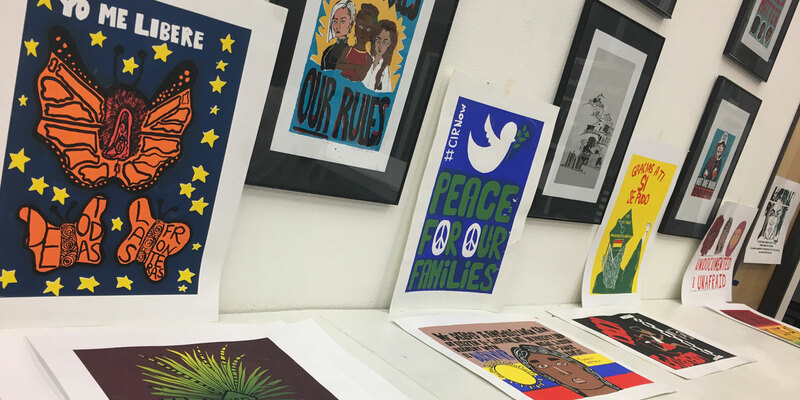 Taller Arte del Nuevo Amanecer (TANA), which translates to Art Workshop of the New Dawn, has its ideologies rooted in providing a space that fosters cultural consciousness through the means of art as being integral to communal and individual well-being and empowerment. 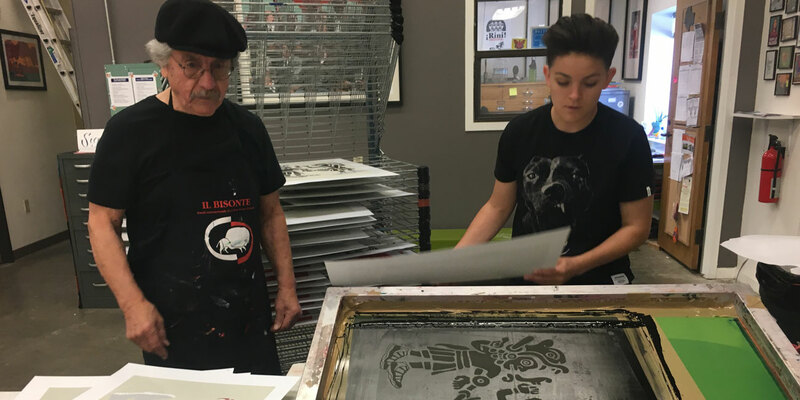 As an extension of Chicana/o Studies at University of California Davis, our art continues the legacies of political print making. 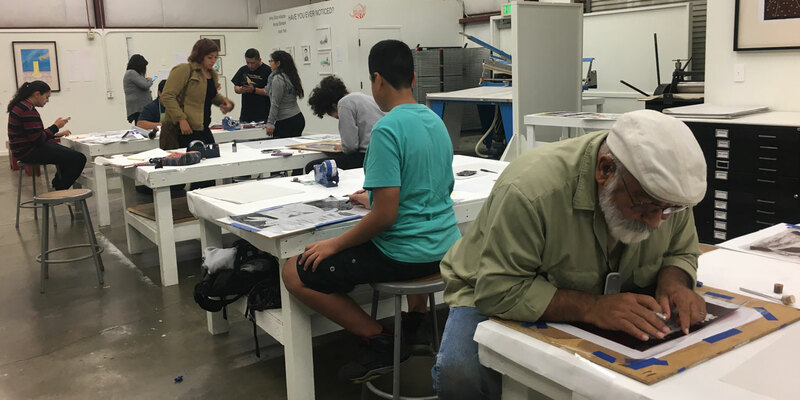 Our community art center offers free silk screening classes for folks ages 13 and up in Woodland, CA!